Built and Designed for Infrastructure-Intensive Industries. Welcome to the New Standard in Enterprise Automation. 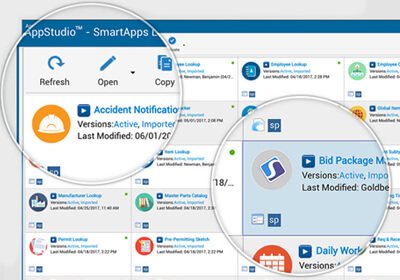 Found in your AppZoneTM, the AppStudioTM lets you create and manage your company’s library of Apps that run on mobile and desktop with no coding skills required. AppDesignerTM lets you rapidly configure Apps to your exact requirements by using a drag-and-drop interface to map the look, logic, and security of your App. With one-click, AppPlayerTM allows you to see how your App will look & work on any device, any orientation, for any user, at any step in the process. 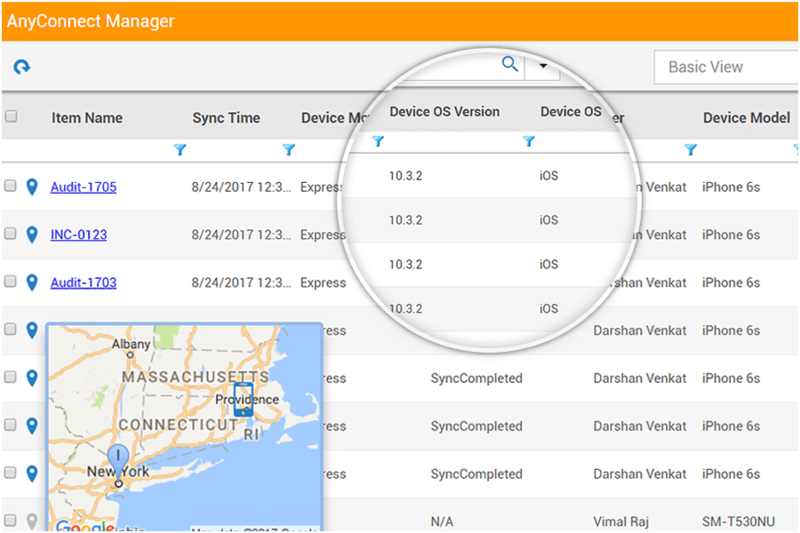 The AppManagerTM central console allows you from one place to easily deploy and control access to each of your Apps, assuring the right users have the right Apps to do their job. 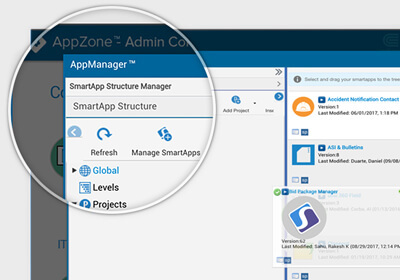 Found in your AppZone, the AppStudio lets you create and manage your company's library of Apps that run on mobile and desktop with no coding skills required. With one-click, AppPlayerTM allows you to see how your App will look on any device, any orientation, for any user, at any step in the process. Designed to give each user the most optimized working interface to perform their job. 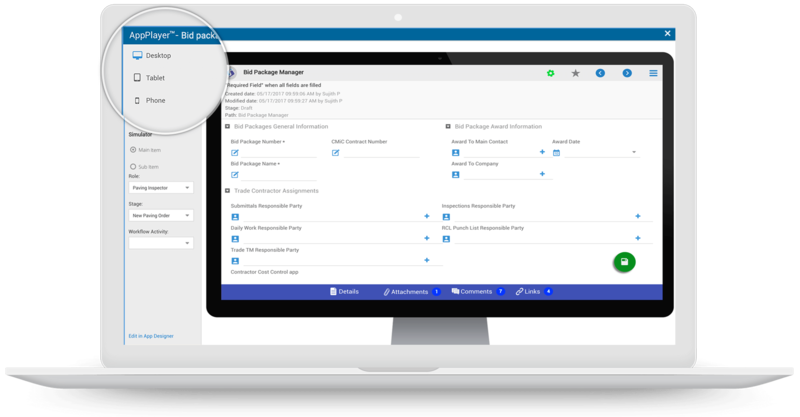 A personalized, easy-to-use, one-click centralized panel of all the Apps each user needs for their job. Geocode App items as either points, lines, or polygons, turn on/off App layers, import GIS data, see people/things in real-time, & more. 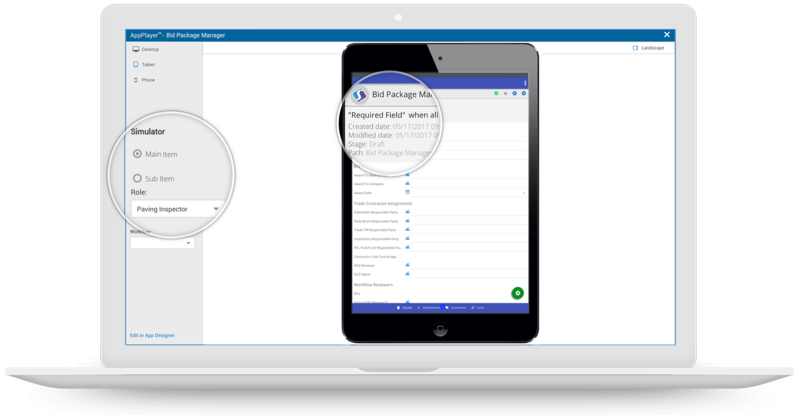 Schedule & assign work easily with real-time visibility of where people are, where the new work item is, and their workload. Users have a daily breakdown of work assigned to them. 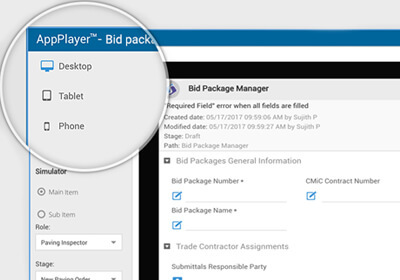 A one-click Start/Finish interface updates the office of work progress in real-time. View & Markup files, drawings, and photos from the field on any mobile device whether online or offline. Allows remote inspections, virtual field support, immersed virtual walk-thru with other users in the field or office on any device. Rapidly simulates, analyzes & publishes schedules for the most complex projects. Build visually stunning transformations with no coding, giving you and your teams real-time views of critical operations data. 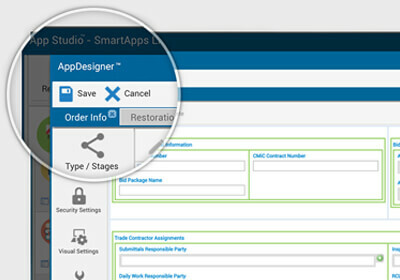 Simply drag-and-drop to create & share ad-hoc AppData views. Once published, you can easily edit, group, filter, or export App data. Embed real-time Reports right into your Apps for easy user access on any device or desktop. Frameworks that support the complexities of field-to-office operations. Rapidly develop your apps to connect office & field users, without coding or compromise to functionality or usability. Each App automatically includes a full database backend. This “configure once run on any” framework makes Apps work on any desktop browser or mobile device. Easily embed GPS, weather, barcode, 360 images, photos, videos into your Apps. A predictive & proximity-aware caching algorithm ensures data needed for a job is always on your device. Faster when connected, fully functional without connectivity. 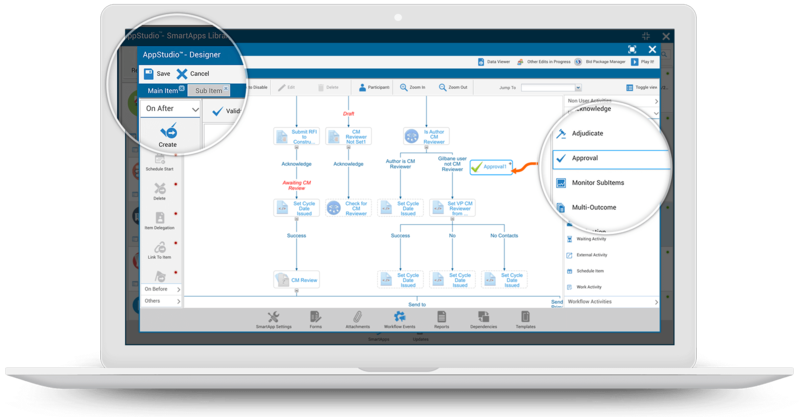 Map user or time-based logical events into your Apps workflow to normalize execution efficiency & retain complete audit trail visibility. Make your best practice come to life. The fastest mobile & desktop loading experience that works by converting large files, drawings and photos to stream viewable image tiles. Works both online and offline. 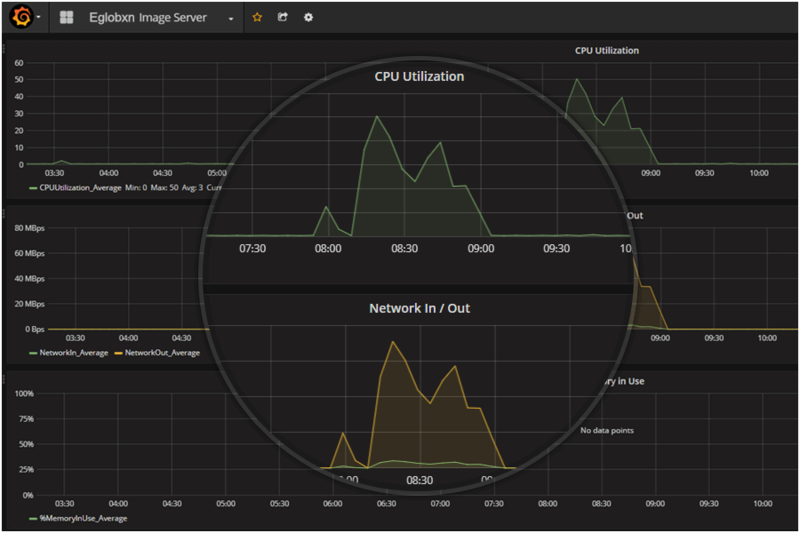 Visually transform & analyze your Apps critical data for better decision-making and reporting. Leverage our AI framework to allow your Apps to recommends best actions. Make you Apps spatially and proximity aware of places, people and equipment, making it easier to assign work, locate equipment, or track activities in the age of iOT. Easily collaborate in real-time on any device by sharing app items, 360 photos, screens or camera views with other team members without ever leaving the Appzone. Easily connect your Apps to back-office enterprise systems with our open REST API, GIS Connectors, Work Management System Interface, and Cloud Middle Tier. Rapidly develop your apps to connect office & field users, without coding or compromise to functionality or usability. Each of your Apps automatically builds a full database backend. Our “configure once run on any” framework makes apps responsive for any desktop browser or mobile device OS. Apps can easily leverage mobile device sensors such as GPS, weather, barcode, 360 images, videos, talk-to-text. A predictive & proximity-aware caching framework ensures the data needed for users to do the job is always available on your device. Faster when connected, fully functional without connectivity. 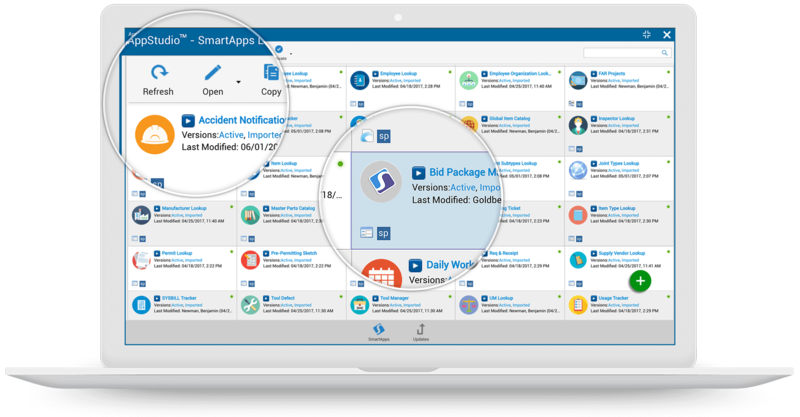 Map user or time-based logic events into your apps workflow to normalize efficiency while retaining complete audit trail visibility. Make your organizations best practice come to life. The fastest mobile & desktop loading experiences that convert large files, drawings and photos to stream viewable tile images. 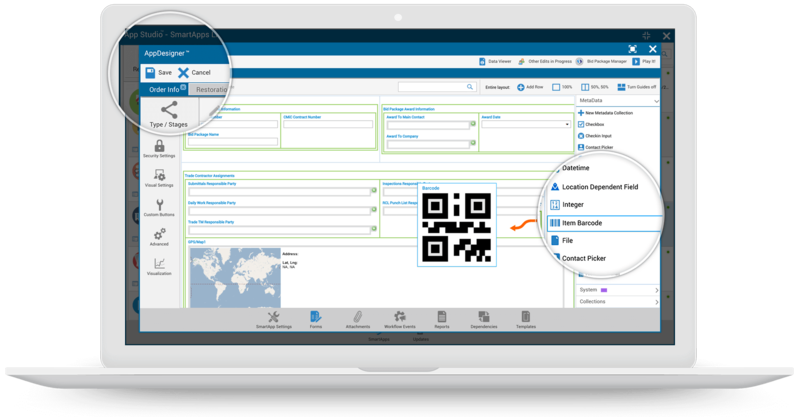 Visually transform & analyze your Apps critical data for better decision-making and reporting. Leverage our AI framework to allow your Apps to recommend best actions. Make you Apps spatially and proximity aware in realt-time of places, people and equipment, making it easier to assign work, locate equipment, or track activities in the age of iOT. Easily collaborate in real-time on any device by sharing app items, 360 photos, and screen or camera views without ever leaving the Appzone. 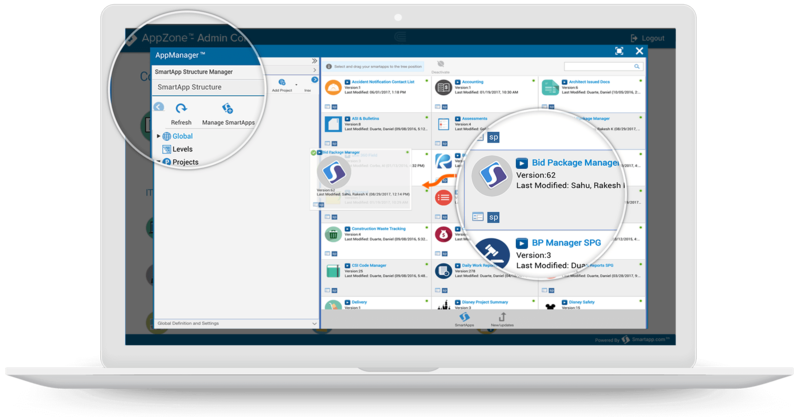 Easily & securely connect Apps to your back-office enterprise systems with our open REST API, GIS Connectors, Work Management System WSDI interface, and our Custom Cloud Middle Tier.